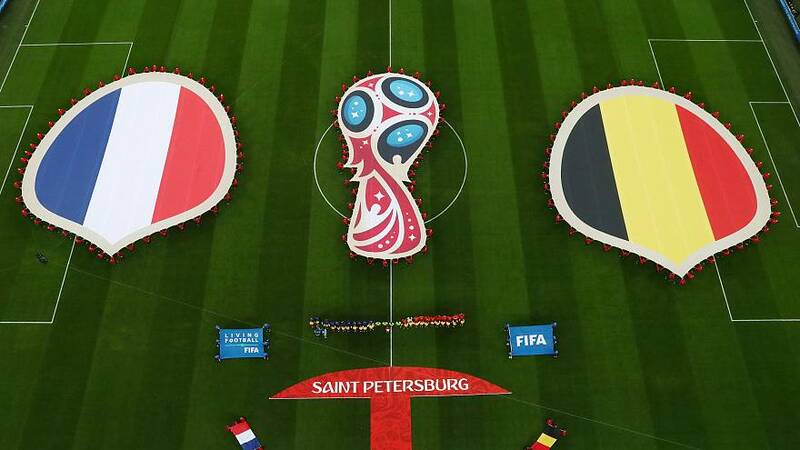 Tired of the ongoing war between French and Belgian football fans over Belgium’s loss to France in the World Cup semi-final, a Belgian journalist is using social media to bring back peace between the two Francophone neighbours. Instead of exchanging insults over the Internet, Mateusz Kukulka invited French and Belgian social media users to share a happy memory with each other on Twitter by using the hashtag #AdoptABelgian or #AdoptAFrench. “[The French and Belgians] finished first and third respectively in the World Cup. We shouldn’t be tearing each other apart instead we should be celebrating. Nobody is mad, not Thibaut Courtois nor Hugo Lloris,” he wrote in a blog post. Kukulka’s plan worked. In just a few days, photos of Franco-Belgian couples were being shared through the hashtags, bringing back feelings of a strong friendship between the two nations to the fore. "#AdopteUnFrancais Two years ago I adopted my French girl and now I'm really cool." A Belgian man even posted about his company collaborating with a French one under the hashtags. "Friendship and collaboration between a French and Belgian crisis communication companies." Friends from both countries also contributed to the hashtag. "My friend from Lille and I from Brussels, we have literally adopted one another. And we also share a common love for the fricadelle (a Dutch dish)."